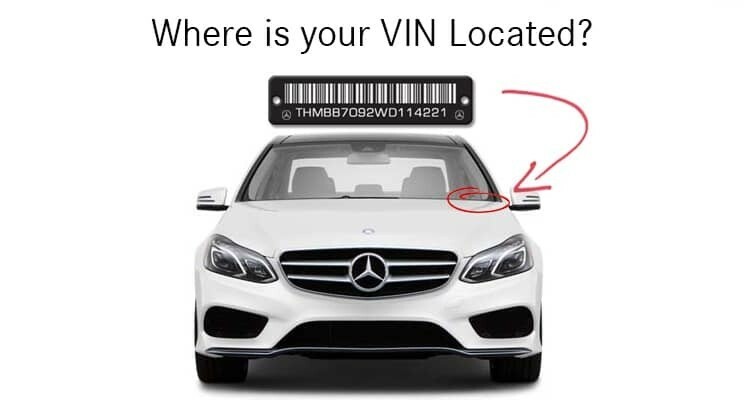 Your VIN number is located on your insurance card, vehicle registration card, or on the dashboard of the drivers side of your vehicle visible through the windshield. This number is 17 characters and must not contain the letter "o" or "i". VIN NUMBER MUST NOT CONTAIN THE LETTERS "O" OR "I"